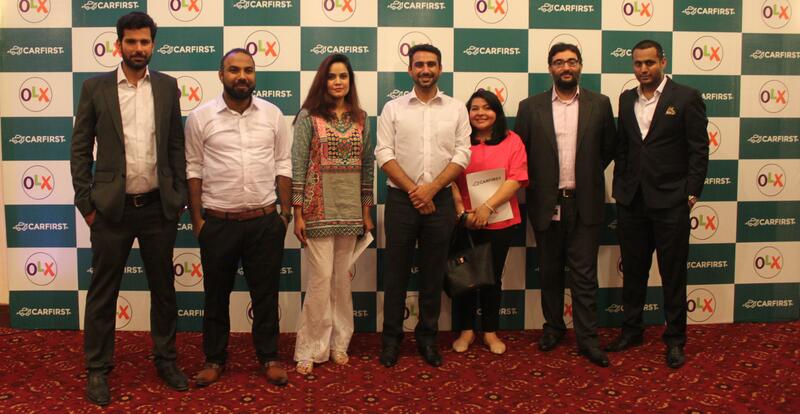 [Lahore, 30 May 2018]: OLX invests in CarFirst to revolutionize the way cars are traded in Pakistan. 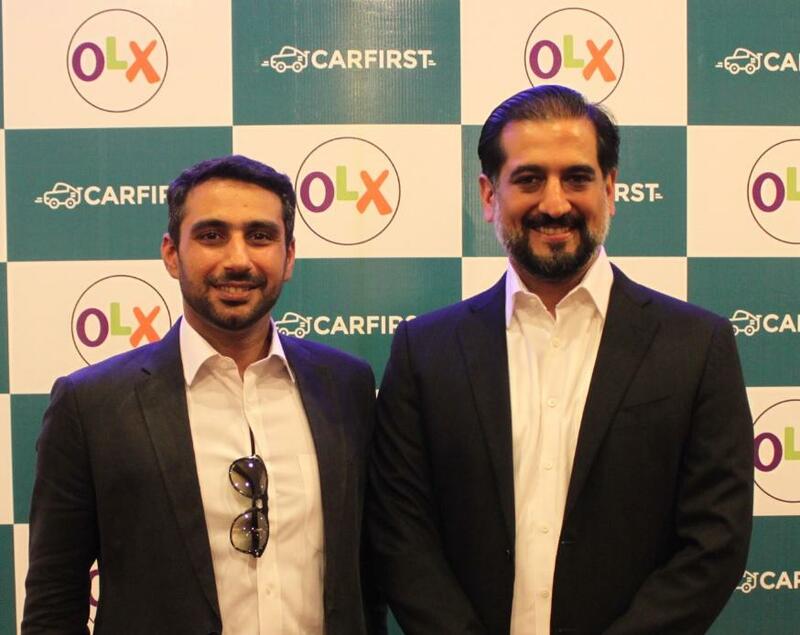 This OLX investment in CarFirst can be marked as one of the biggest funding rounds in Pakistan’s startup history and will deliver the most comprehensive experience to auto buyers and sellers in the country. The combination of OLX’s largest online auto inventory and CarFirst’s hassle-free car trading services will provide buyers, sellers, and dealers with industry-leading products and services. Car sellers will be able to sell their cars through either the OLX classifieds platform or at CarFirst’s Purchase Centers. 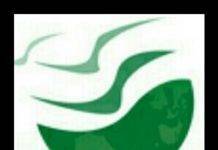 This will bring the world of online car trading together with an on-ground network of value added car services. OLX is the No.1 App in auto classifieds and one of the largest websites in Pakistan with over 7 million monthly visitors. Every day 5000+ cars are posted on OLX, with a new car posted every 2 seconds, making it the largest online auto marketplace. 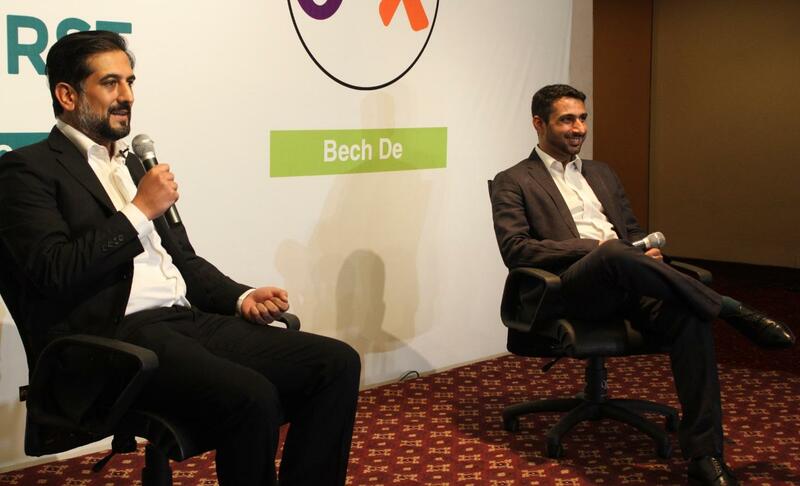 OLX provides an open marketplace to trade cars, bikes, auto accessories across 115 cities in Pakistan. CarFirst is a first of its kind used-car online auction and trading platform, with nationwide network purchase centers and warehouses. Car owners can sell their cars in the most secure, convenient, and transparent manner with CarFirst, while also providing its dealer network easy access to nationwide inventory through their online auction platform. Together, OLX and CarFirst will offer comprehensive solutions for all things related to cars, such as evaluation, certification, financing, insurance, live auctions, and many more. 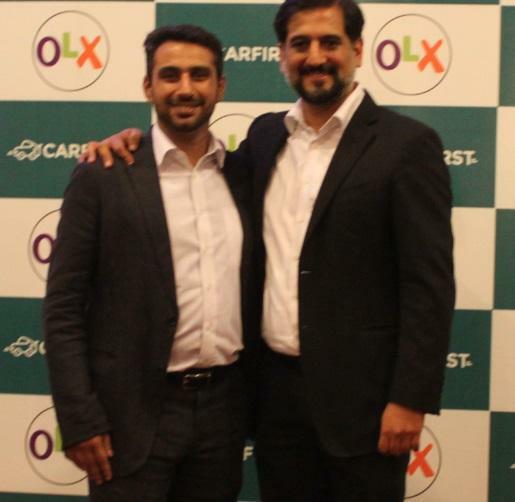 OLX and CarFirst will collaborate to add value across the customer’s journey, improving efficiency and transparency at every milestone of the car trading process.